How Facebook changed Middle East, American politics, how we share our lives and more. click on the birthday cake to read Mashable’s story. Few, if any, companies have experienced Facebook’s level of meteoric growth. In less than a decade, the company has gone from a Harvard kid’s dorm-room hobby to a multibillion-dollar enterprise and a worldwide phenomenon. 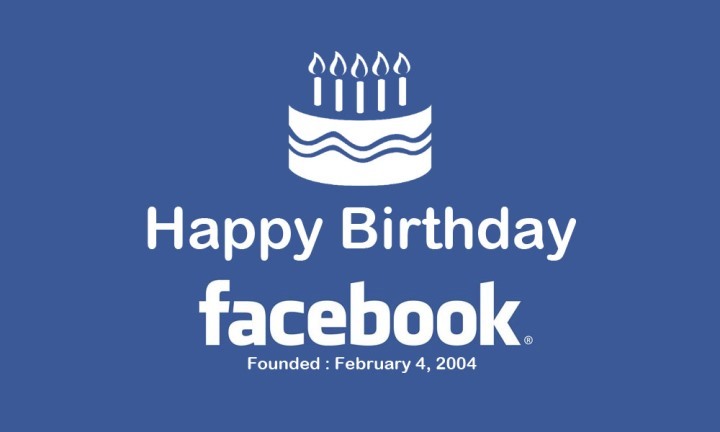 - Facebook’s net income for 2011 hit $1 billion in 2011, on revenue of $3.7 billion. - 86% of net income comes from advertising. - 12% of Facebook’s revenue comes via Zynga (Farmville). - Founder and CEO Mark Zuckerberg owns around 28% of Facebook, pre-IPO. - Zuckerberg plans to give himself a salary of $1 in 2013 (How Jobs-ian). - Zuckerberg spent roughly $800,000 on airplanes in 2011. - Peter Thiel’s $500,000 investment in 2004 will be worth around $2.2 billion. More than 80% of Facebook users come from outside the United States and Canada. The site is truly worldwide.